The competition will be international and national! 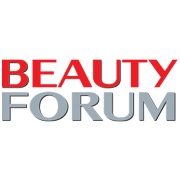 The jury of the competition will be international and composed of world renowned masters of nail design. There are many great stylists and nail stylist. 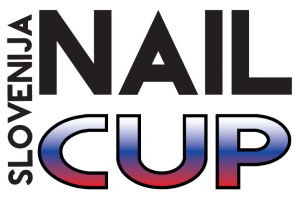 We wish to invite you to participate and attend the nail competition “NAIL CUP” We will take care of your big promotion, education and great prizes. 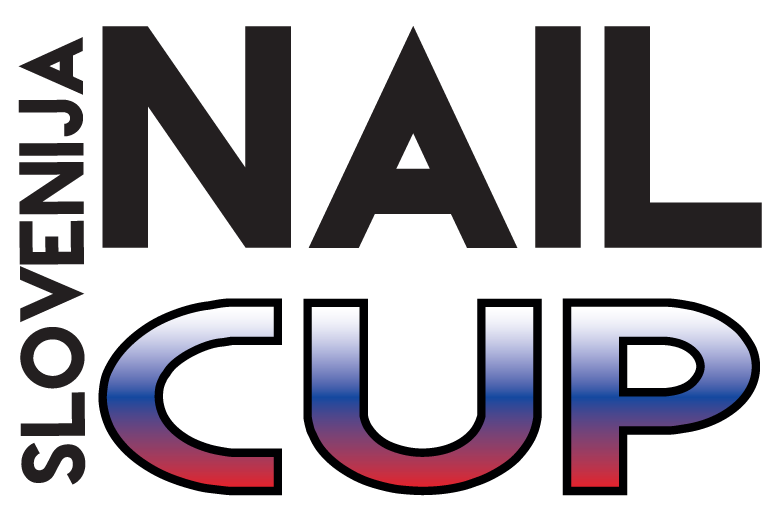 NAIL CUP nail competitions are open to all beauty professionals licensed or qualified to perform nail services. Current students and beauty professionals from states or countries in which licensing is not required are also eligible to compete. Proof of licensure or qualification (such as school enrollment certificate or letter confirming salon employment) may be required. All competitons is 50€ Pre Registration. Price is equal for French and poster category (50€ each). SOAK OFF. Register fee 40€. NAIL CUP Nail Competition fees are non-refundable and non transferable. Registered competitors who cannot attend due to unexpected cirmunstances will receive a credit for their fee less a 50% administration fee. Example, if you pay 60 pre reg you will have a credit of 30€ to put towards another competition. Competitors can use their credit towards another competition within the current competition year. A credit issued for the current year cannot be used the following year. If credits are not used in the same competition season the fees are forfited. For additional information and an explanation of the rules of the contest can call us or write to us.